Zig Zag Hospitality was created in 2012 by combining more than 20 years of background and knowledge of the amusement and recreation industries. We are in the business of providing FUN. Our Huntsville based Escape Rooms provide an innovative, themed setting that immerses the players in an exciting, interactive and fun environment. Our goal is to create memories and ensure our guests leave with a smile. 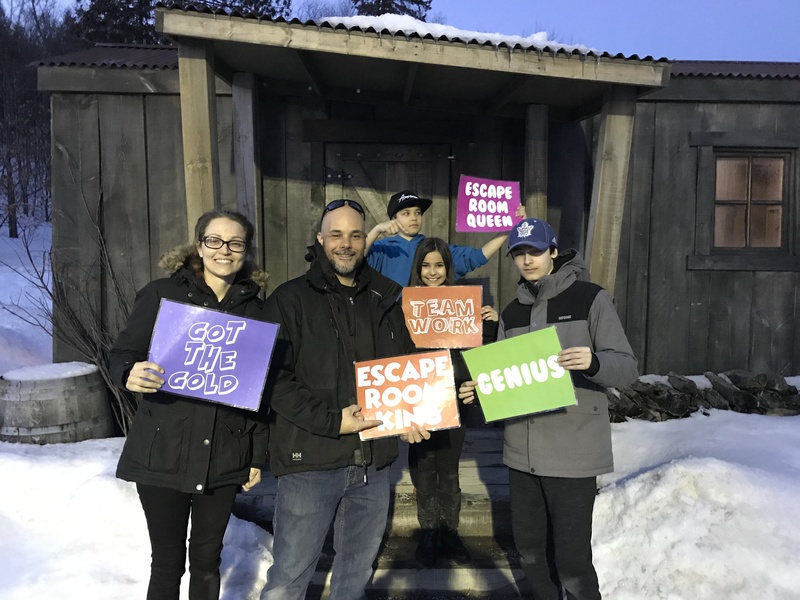 Book your escape experience today! Great for family outings, a corporate team building or just looking to do something different with your friends.